With a growth rate of 13.3% in 2015, the e-commerce turnover grew by double digits to €455.3 billion. 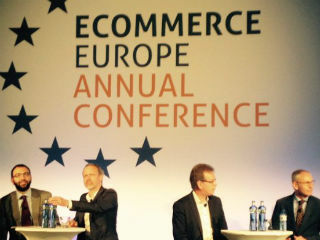 For this year the e-commerce turnover will keep increasing and is forecast to reach the €500 billion mark! 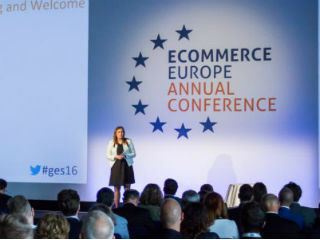 ‘The full potential of the European e-commerce market has not yet been reached’, Marlene ten Ham, Ecommerce Europe’s Secretary General told European Business Review (EBR). ‘Only 43% of the European population shop online and only 16% of them buy in another country’. The fastest growing e-commerce markets are Ukraine (35% compared to 2014), Turkey (34.9%) and Belgium (34.2%); Germany and the UK are the greatest markets in terms of e-shoppers, 51.6 million vs 43.4 million. 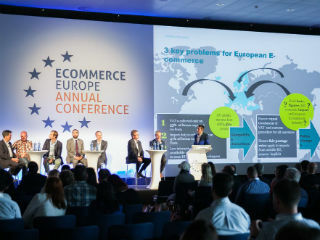 However, there are still several barriers to overcome to unlock the full potential of the e-commerce sector in Europe: cross border legal fragmentation, taxation issues (VAT) and logistics. For EBR a good reason to choose e-commerce as subject for the special report of this issue. 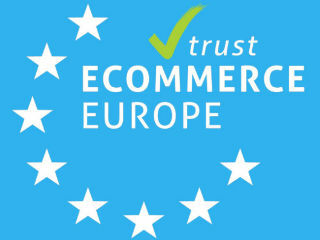 We thank Ecommerce Europe for their well appreciated cooperation to realise this special report. 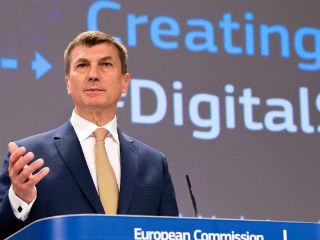 Digital Single Market: "Across the EU online sales are growing by 22% per year!" 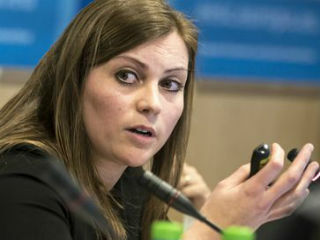 Marlene ten Ham: ‘The e-commerce sector is booming and needs a policy framework that fits the future’.